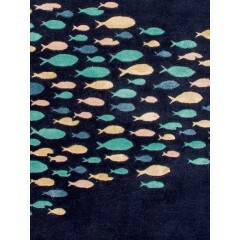 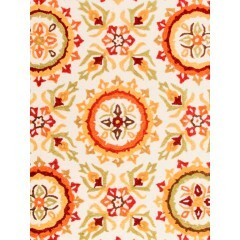 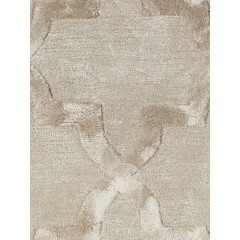 A Hand-tufted rug is made from high-quality wool in a hand-knotted finish. 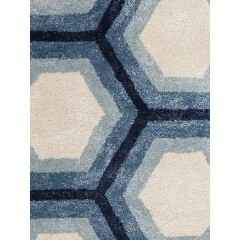 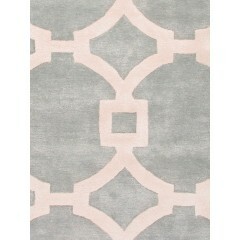 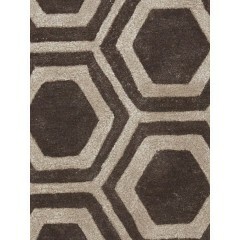 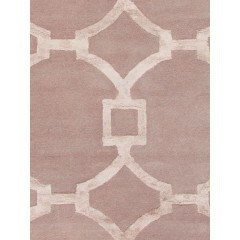 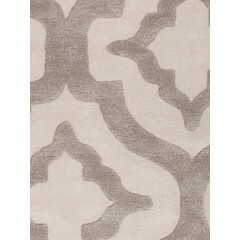 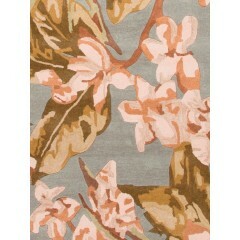 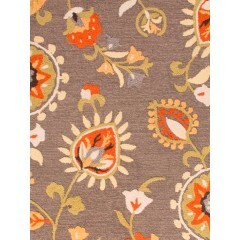 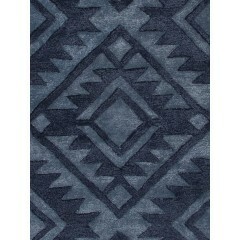 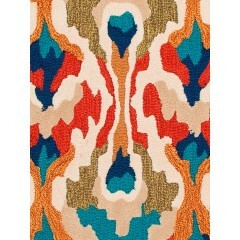 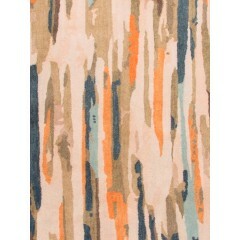 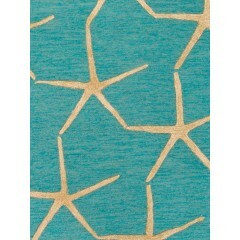 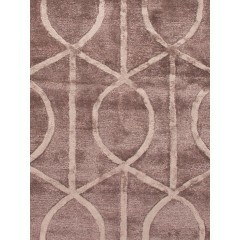 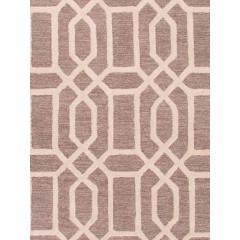 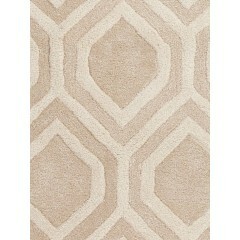 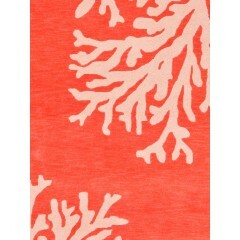 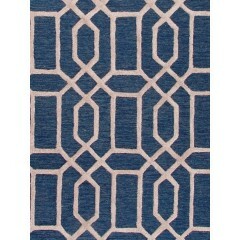 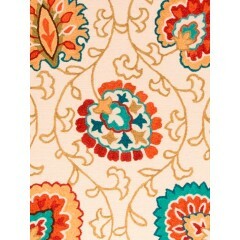 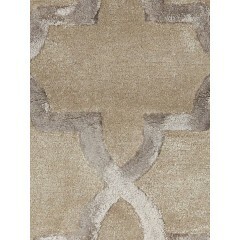 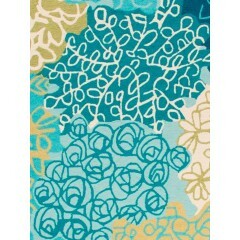 This range of Hand-Tufted modern rugs is the most ideal and affordable substitute of a Hand-Knotted rug. 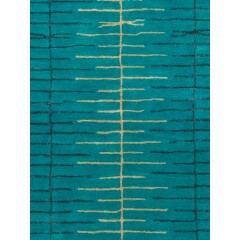 These rugs unlike the former and traditional variety of rugs are created without tying knots and instead use a technique involving the tufting gun. 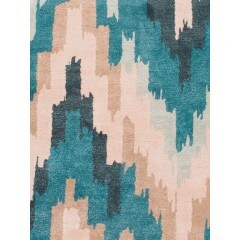 It helps create them in almost half the time, which works a great deal in reducing their manufacturing prices, making them cheaper and more affordable than other rugs.